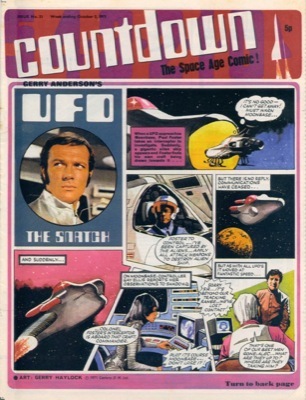 Exactly forty years ago this month, Countdown comic had The Doctor starting a new adventure, Backtime, drawn by the legendary Frank Langford. 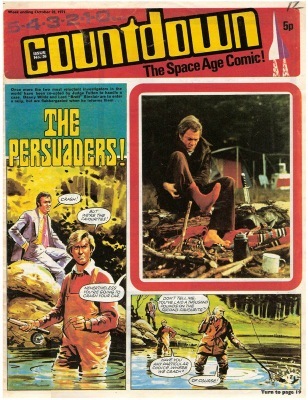 First of all, I really appreciate you uploading these TV Action comics in PDF form. 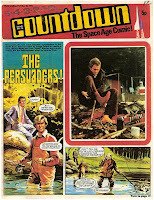 You have no idea how ecstatic I was when I found them. 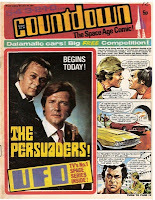 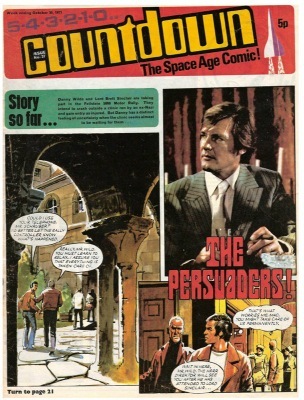 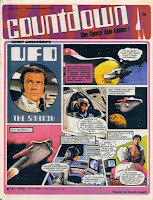 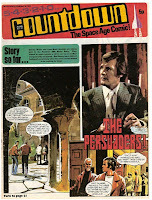 I'm currently interested in reading the Persuaders comics, but most of the links are broken, sadly. Is it alright if I have access to them? 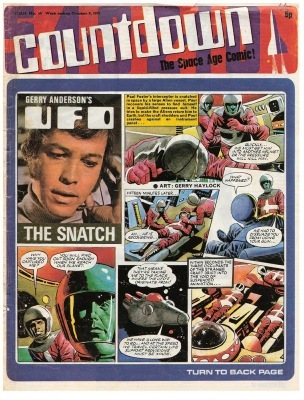 I really want to read the comics.